How Do Musicians In Today’s World Approach Their Careers? 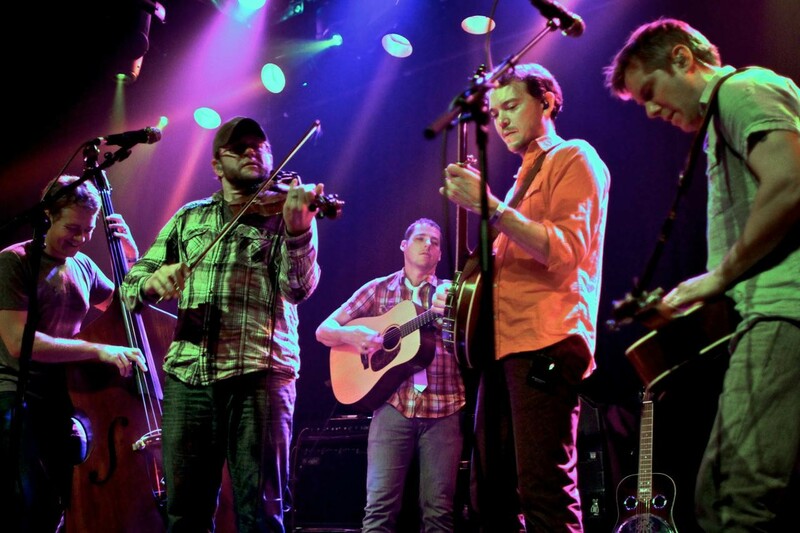 Here’s a great blog post by Chris Pandolfi, banjo player for The Infamous Stringdusters (one of the hottest up-and-coming bands on the forefront of the ongoing evolution of Bluegrass music). Chris talks about his band as you would any other business. You might be surprised to hear a musician discussing topics like sustainable growth, investments in infrastructure and personnel, raising capital through seed financing, supply chain management and strategic partnerships, but all of those things are mentioned here in one way or another. Of course, he doesn’t ignore the most important piece of the puzzle which is the end product itself: original music and its performance. Just goes to show how musicians today are also independent business owners and brand managers, and perhaps now more than ever need to be well versed in both art and industry.